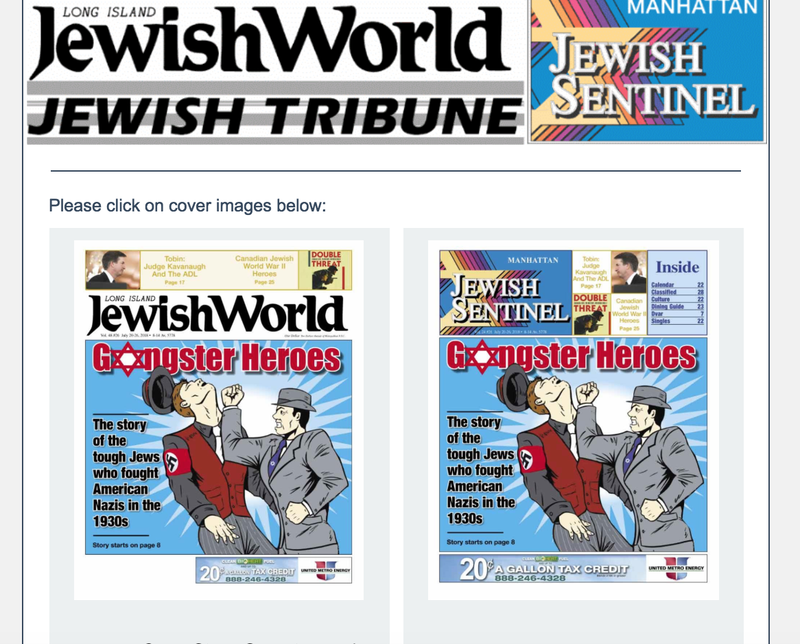 Hamilton Jewish News’ July 2018 issue has a wonderful review of “Double Threat”. Worth a read! Review of ‘Double Threat’ in ‘The American Israelite’, Cincinnati, Ohio. 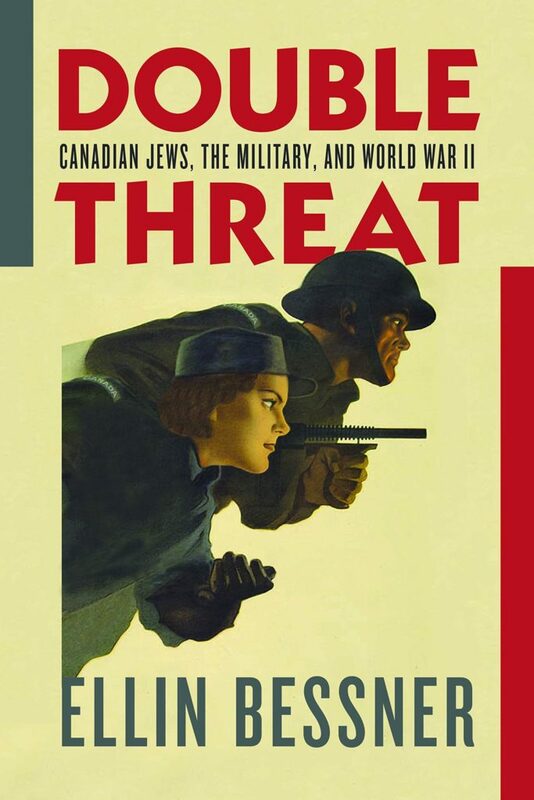 Who better to do a review of “Double Threat” than a Jewish Canadian veteran who not only served herself in WWII, but also lost her first husband in the war: he was an experienced RCAF navigator who was killed overseas while teaching rookies how to fly. 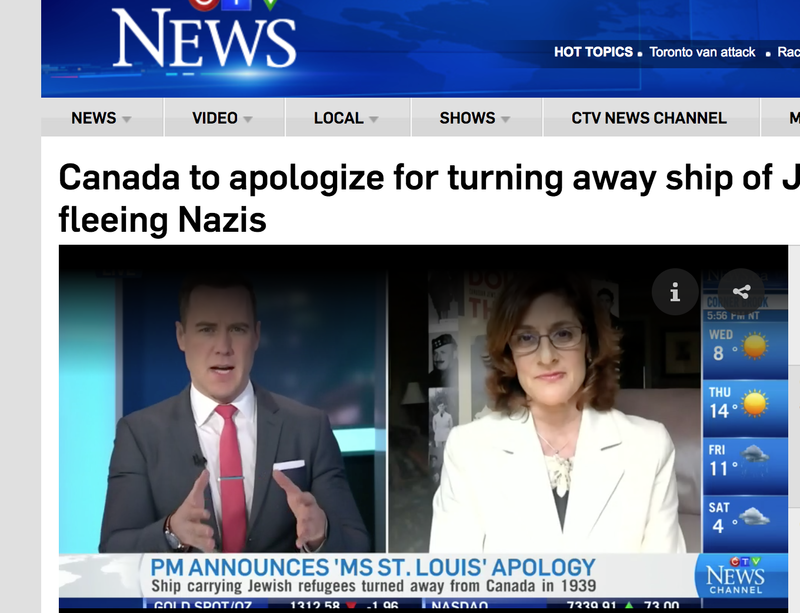 Prime Minister Justin Trudeau will apologize for the Canadian government’s turning away of a boatload of German Jews seeking refuge in 1939. Why in the summer before WWII broke out, Jews were not welcome in this country. Ellin spoke with CTV News’ Todd van der Heyden. 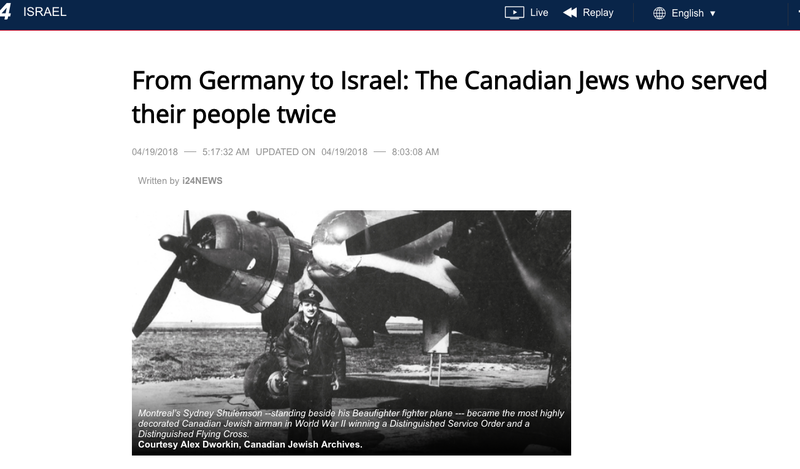 From Germany to Israel: The Canadian Jews who served their people twice. 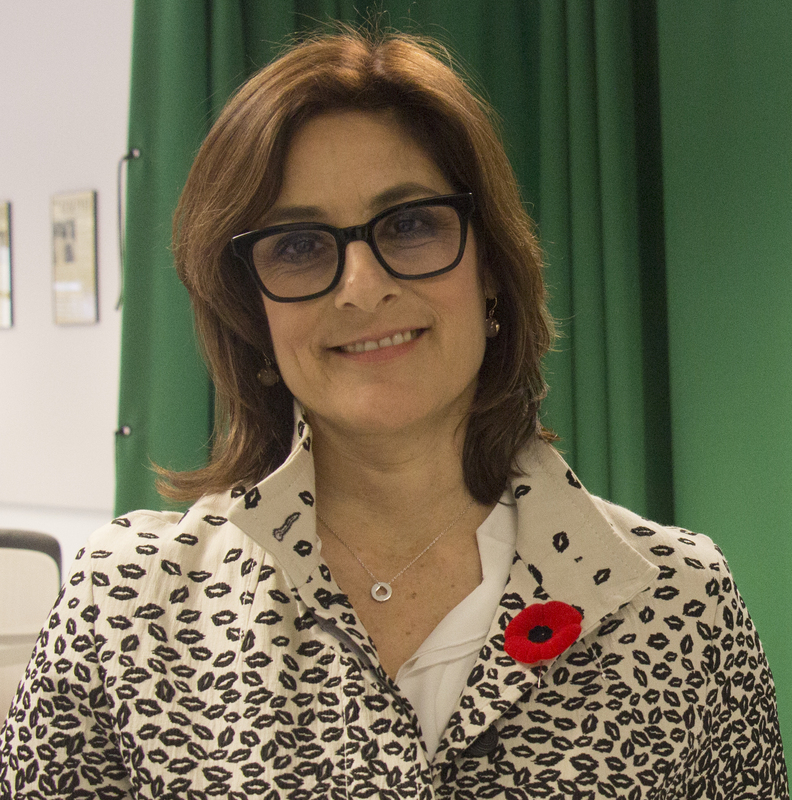 Many Jewish-Canadian servicemen who enlisted to fight in WW2 later fought in Israel’s War of Independence.For the Canadians who served in the Second World War there were many motivations. Some signed up out of a sense of patriotism, others out of a desire for adventure, and others still for a means of steady income near the end of the Great Depression. But Jewish Canadians had different motivations. As the recruiting officer who interviewed Joe Gertel, a 21-year-old enlistee from Montreal, wrote: “He was merely anxious to get into the front line and settle a score which he felt that he, as a Jew, should be allowed to settle.” Jewish soldiers throughout the European theater of war had similar experiences which infused in them a sense of purpose.